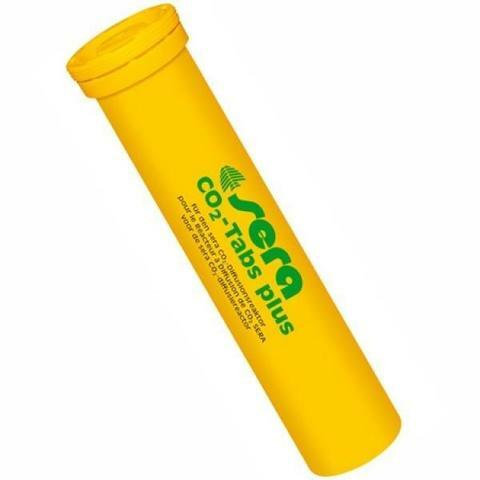 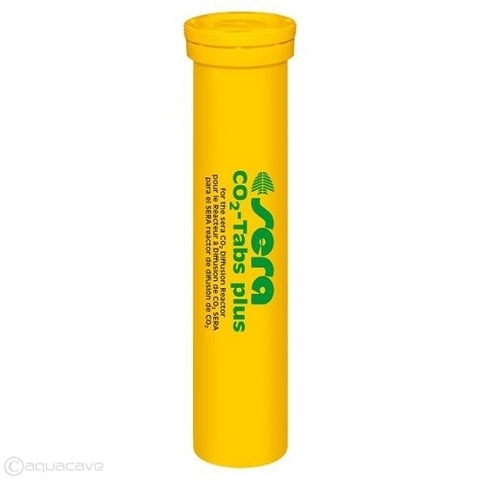 sera CO2 Tabs are simply placed into the according slot of the CO2 diffusion reactor. 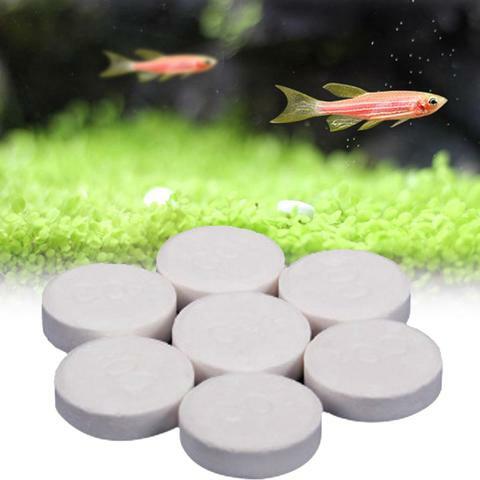 Upon contact with aquarium water, each tablet releases approx. 100 ml (representing 2,500 counting bubbles) of CO2 .